Slinky, an indoor cat, accidentally got out and was found living under a shed. When her owner was contacted, it was discovered Slinky had been missing for nine weeks. 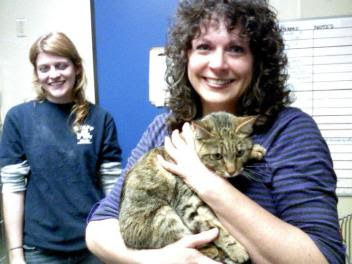 A microchip helped unite Slinky with her owner. Microchipping is a safe, permanent identification that can save a pet's life. 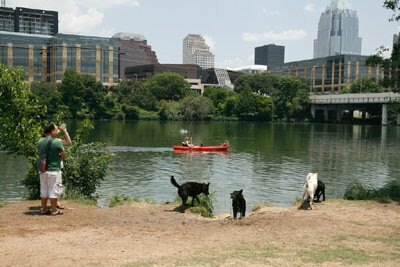 The Austin Humane Society will be holding a low cost microchip clinic on Friday, Jan. 28 from 2 to 5 p.m. at 124 W. Anderson Lane.